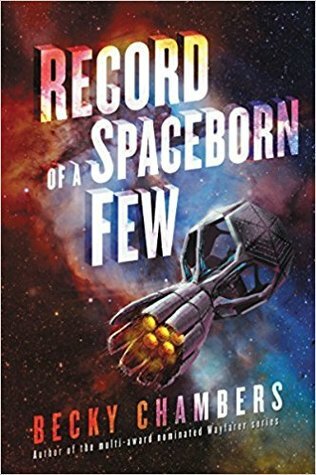 Sign into Goodreads to see if any of your friends have read Record of a Spaceborn Few. 25.27% "It’s Hugo award reading season! Truly enjoying this 3rd book in Chambers’s pleasant series focusing on the culture and society of the Exodan fleet, the generation ships that left Earth (out of necessity) and centuries later still host humans who haven’t chosen to move. I like that Chambers is exploring things like funeral customs and communal memory in this entry of the series."